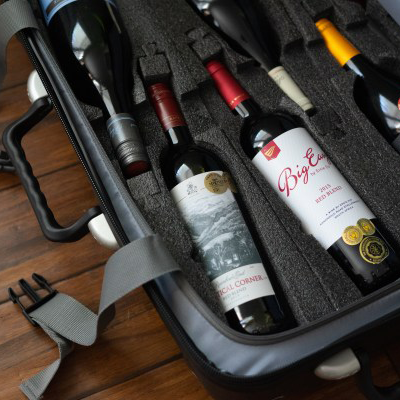 If you’re flying from the west coast, you can now check your wine for free from an additional few cities when flying Alaska Air. 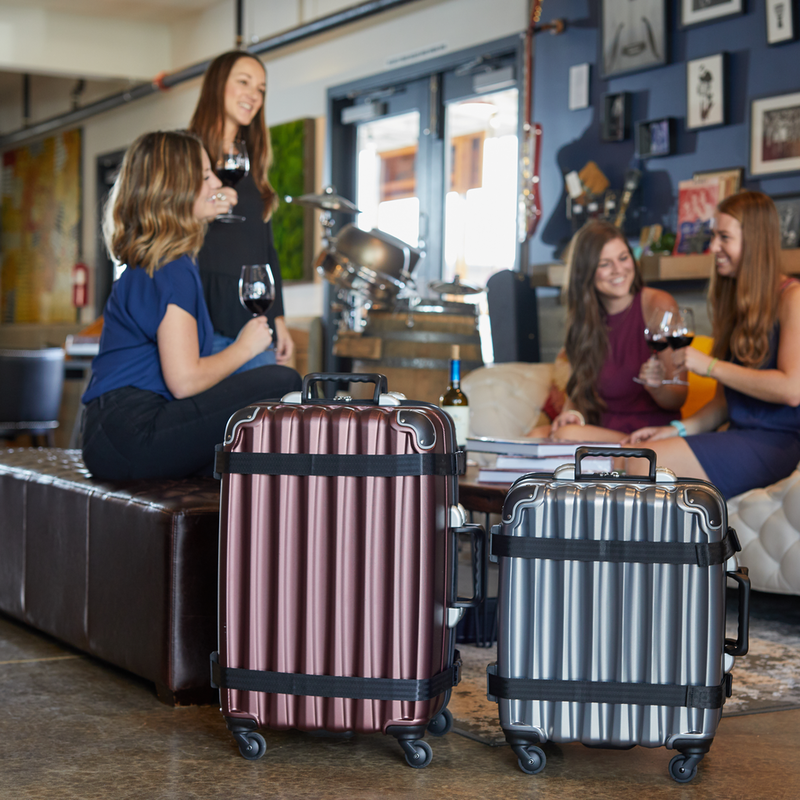 Great news for wine travelers…But did you know that, with the VinGardeValise® from FlyWithWine®, you can always check your wine, regardless of the airline? 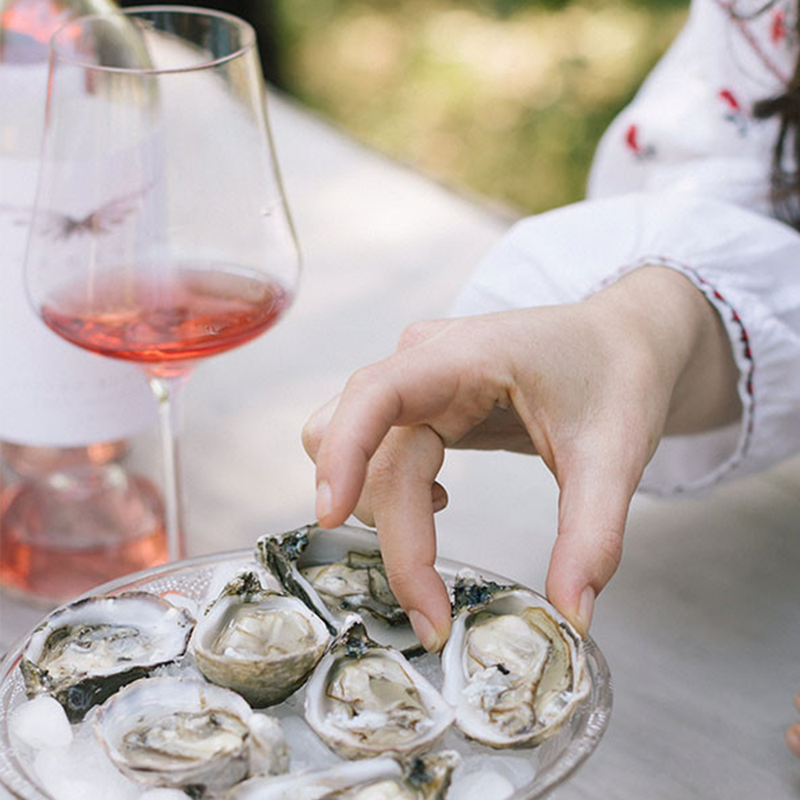 There are pros and cons to each method, so our team took a closer look.